Because I listen, I am releasing this build to the public, simplified perfected. and run my USB Script By ROn AKA Nightwolfe. release the Update pack on the 15th of each month. 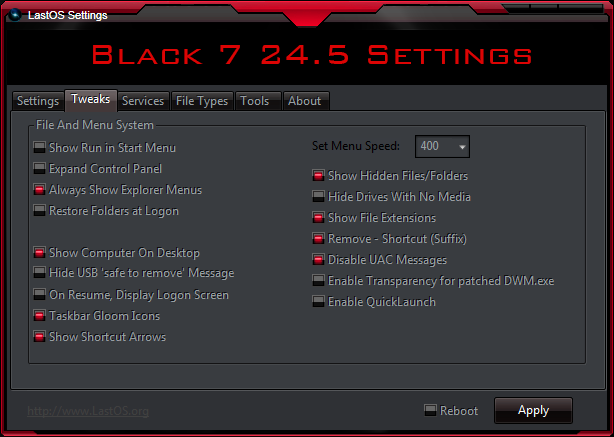 Changed default theme to a better one, easier to see things yet still a dark themes but nice and bright. 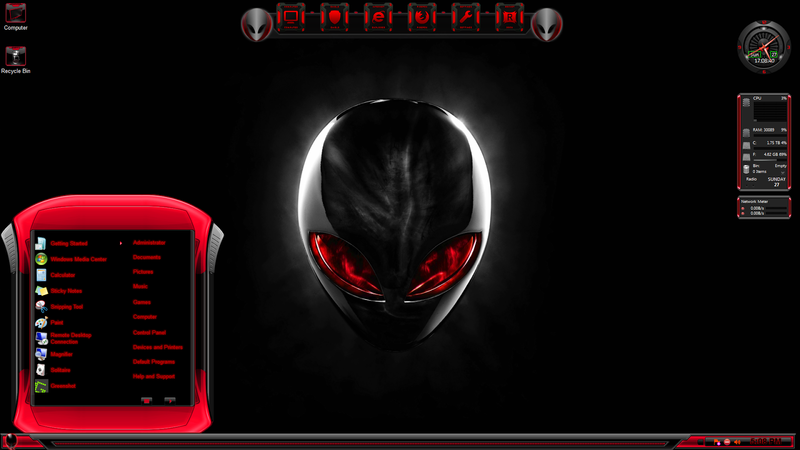 Credits again to Tucker for the great theme. just like a vanilla Windows 7 due to native BCD. 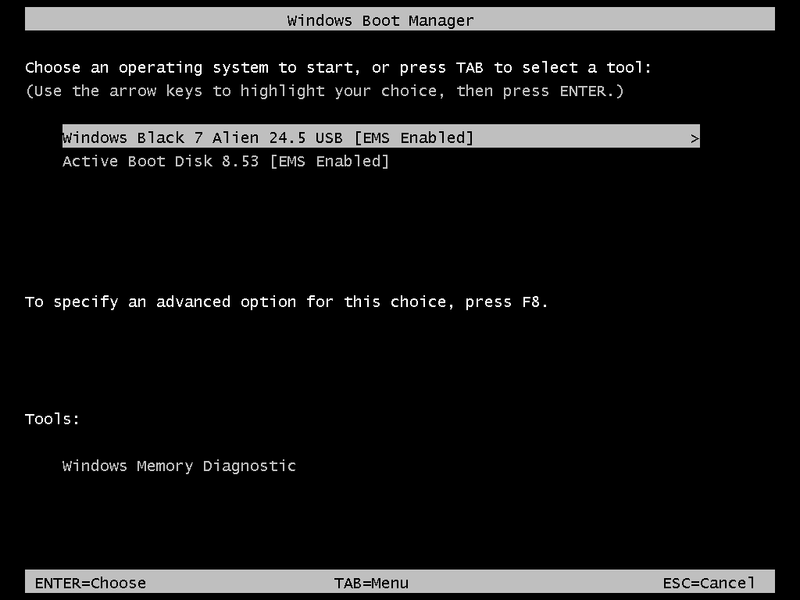 Active@Boot Disk 8.53 is also on BCD Boot Menu. I have also added some killer themes that I leeched around the web. Included Simplix Pack to update Live Win7 Build R2-14.7.15 R2 (takes a while to install but its like a service pack). Added the following interface languages: Estonian, Brazilian Portuguese and Spanish international. Fixed a problem with the integration of updates to Dutch distribution of Windows 7. Video Drivers install at Specialized Pass. Drivers Slipstreamed: All nvidea, all Intel, and all ATI. .netframework 4.52 full installs at oobe pass. WPI with 72 Silent apps totaling 4.62 Gigs, Office 2013 alone is 1.9 Gigs due to updates. Antivirus may flag them as generic something or other. 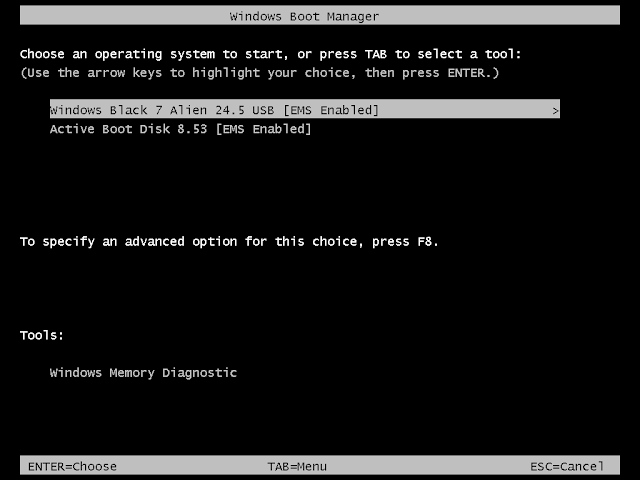 but they are not they use a hide command prompt.